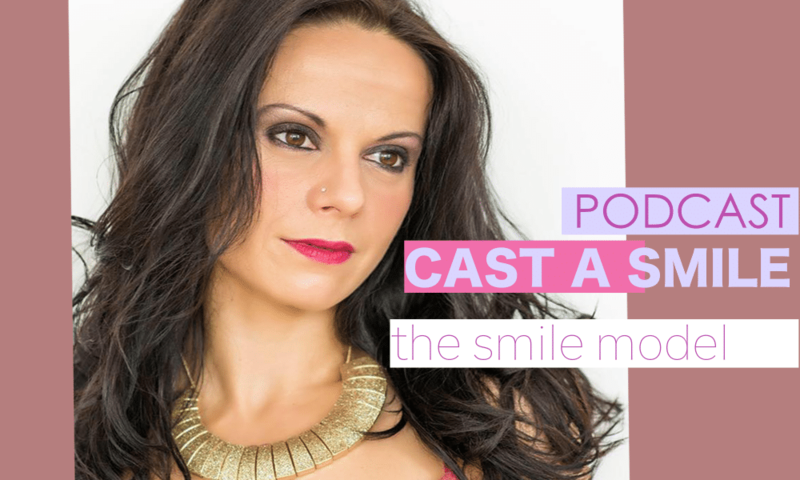 Whatever we look for in others we will find. 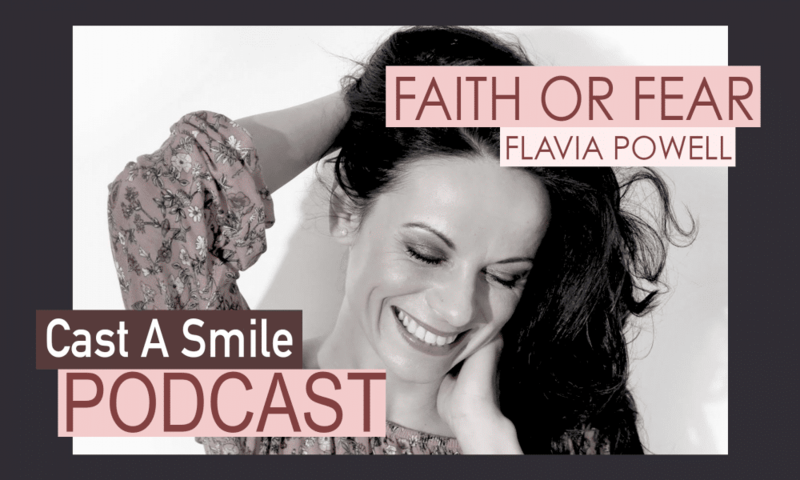 In this new podcast Flavia talks about trying to find the good in others, asking them about their story and being there to listen. 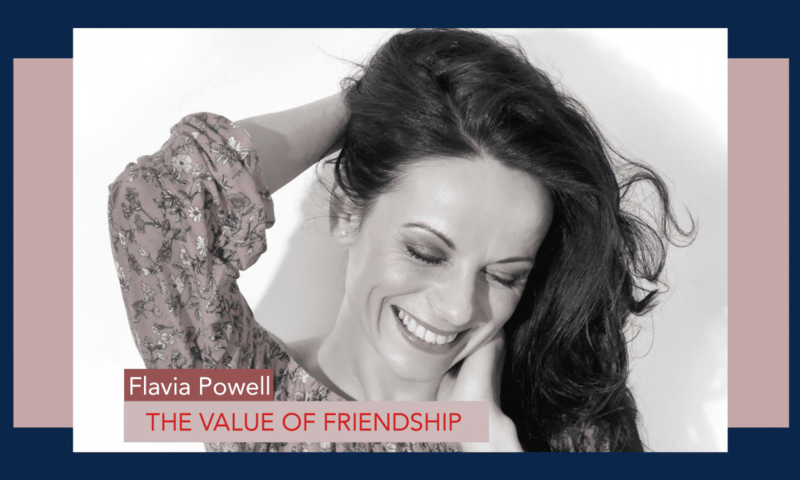 Finding the good in others will require you to take a step back and see the bigger picture as to why they are acting in a certain way. 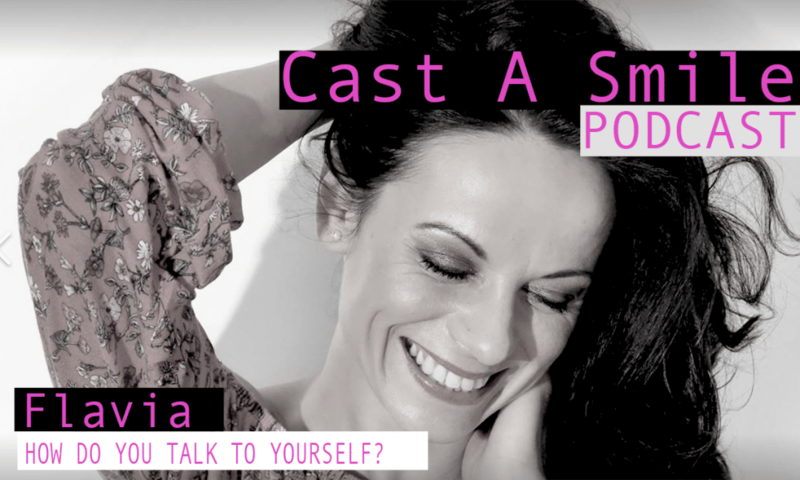 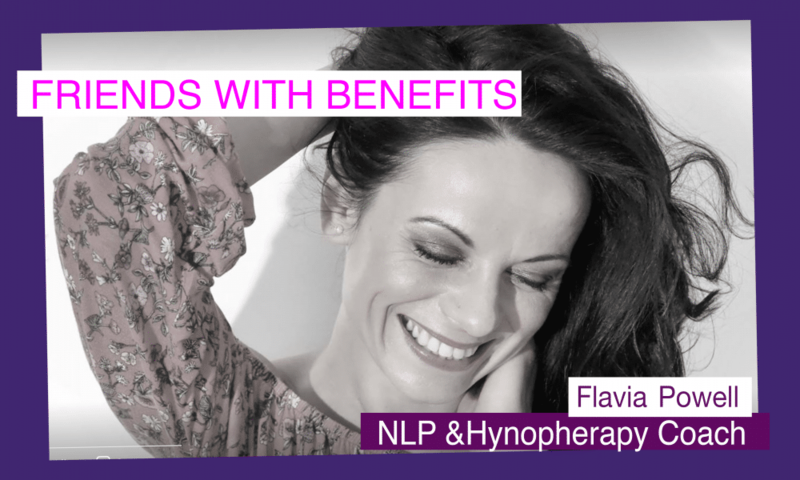 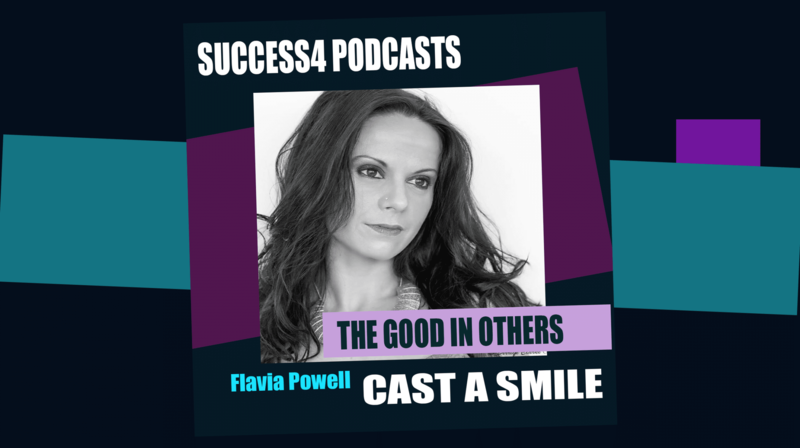 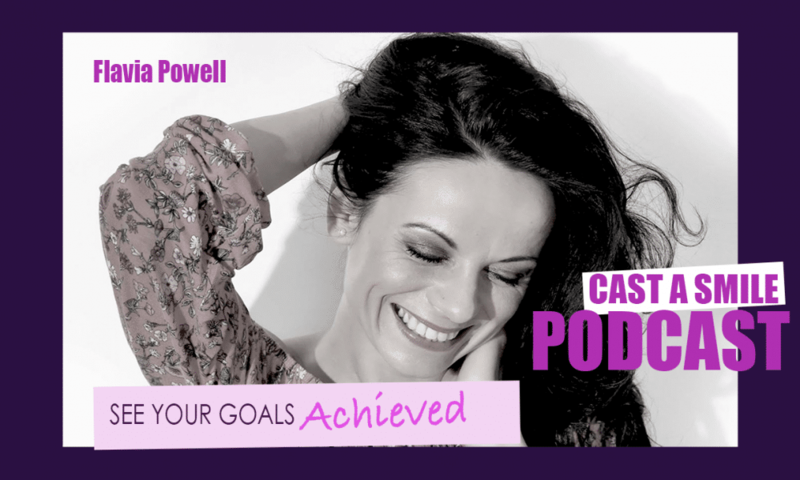 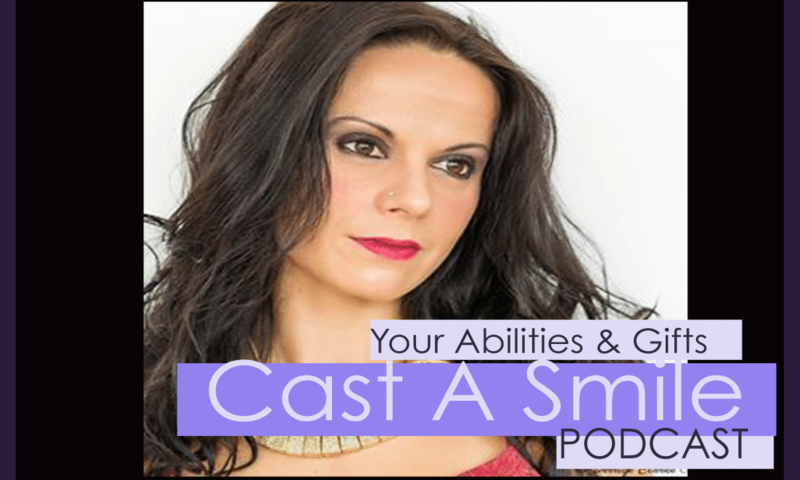 Join Flavia for this fantastic new podcast on how to find the good in others and why that is an essential part of your own self development.